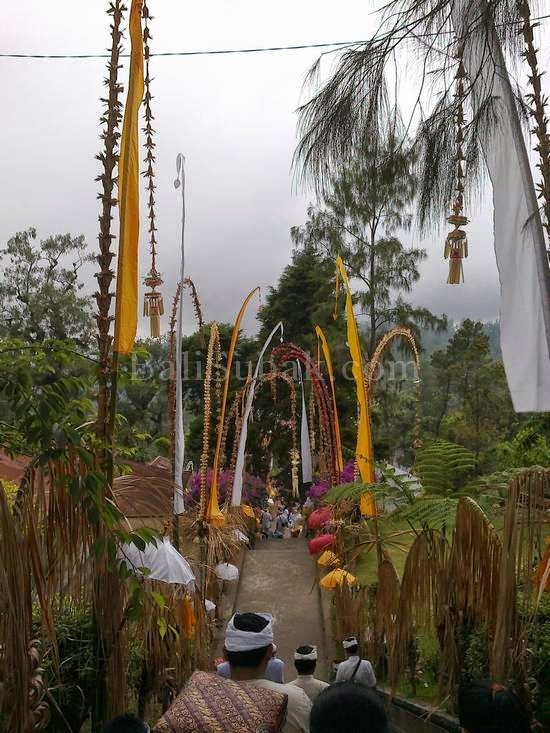 Pura Tegeh Kahuripan (Pura Puncak Panulisan) located in Banjar Kuta Dalem, Sukawana village, Kintamani, Bangli. In addition to the temple place of worship by Hindus in Bali, this temple also as an attraction for tourists. 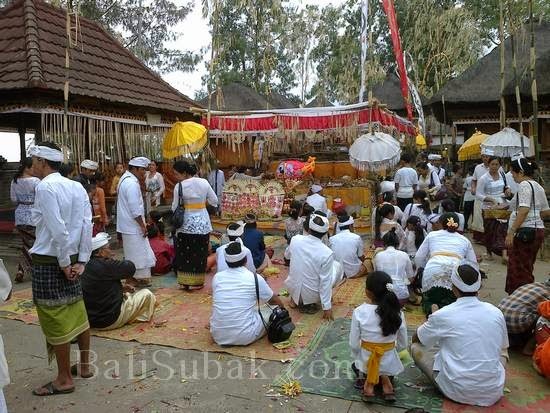 Before becoming a temple, Pura Tegeh Kahuripan (Pura Puncak Panulisan) is an ancient place of worship by the people of Bali in ancient times. The proof is in the temple there is a big stone and a very sacred by the people of Bali. Inside the temple there are also a lot of historical objects. These objects form a fraction of the temple, the ruins of the temple, and other historic objects. These objects are stored in the temples in the temple, and maintained properly. On arriving at the temple, from the parking area into the area in the temple, we have to go through the steps very much. 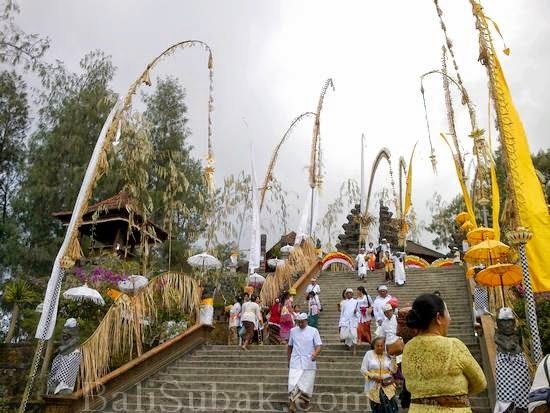 Since the temple is situated atop the highest hill in the Mount Batur. 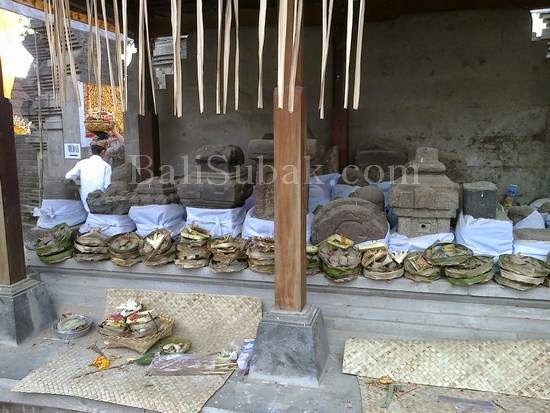 Balinese people believe, the highest peak is the most sacred place, and a place of the gods. The stairs are very high and many. You must have a very excellent condition to reach the top. Stamina is a good thing to be prepared to visit this temple. There are hundreds of steps that must be passed. The air temperature is very cold at this temple in July and August. Mist of water vapor in the wind will carry close our eyes while the peaks. Because of its location at Mount Batur, the location of the temple is very close to the caldera of Mount Batur, Lake Batur, and other attractions.